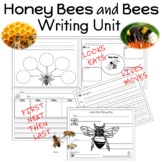 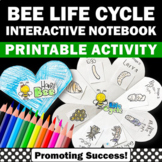 Honey Bees and Bees Writing Unit Label the Honey BeeWriting Paper to write facts about Bees3 graphic organizers to record information, facts, writing ideasillustrate the life cycle of a bee.Reading Street HONEY BEES Unit 2 Week 6. 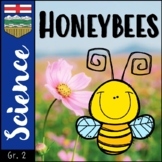 A fun and engaging way to research honey bees. 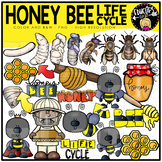 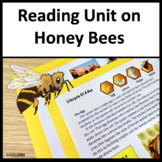 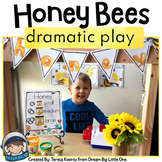 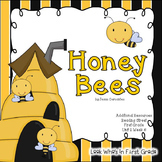 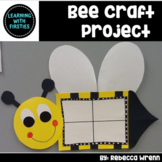 I used in conjunction with the Reading Street story, Honey Bees, but it would be a great addition to any bee or insect unit.